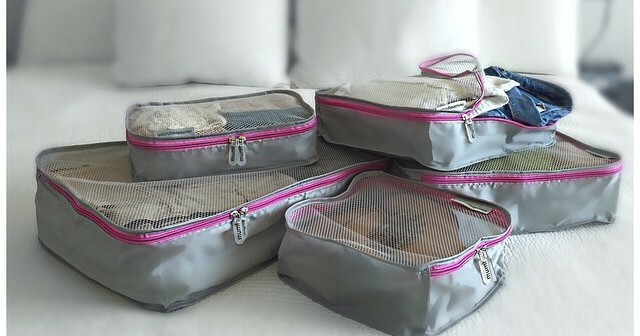 I fell in love with these packing cubes on our recent holiday to Singapore. 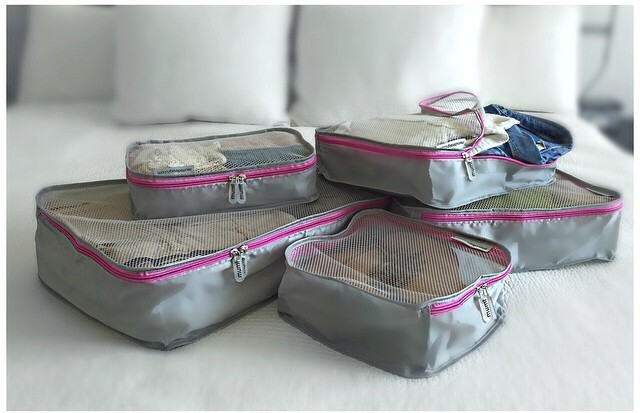 They made my life so much easier travelling with a family of 5 and when you are holidaying overseas with kids anything that makes your life easier is a big win! 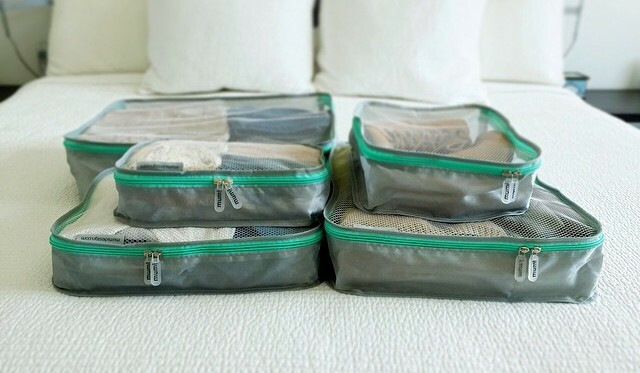 I will never travel again without them and I highly recommmend them. 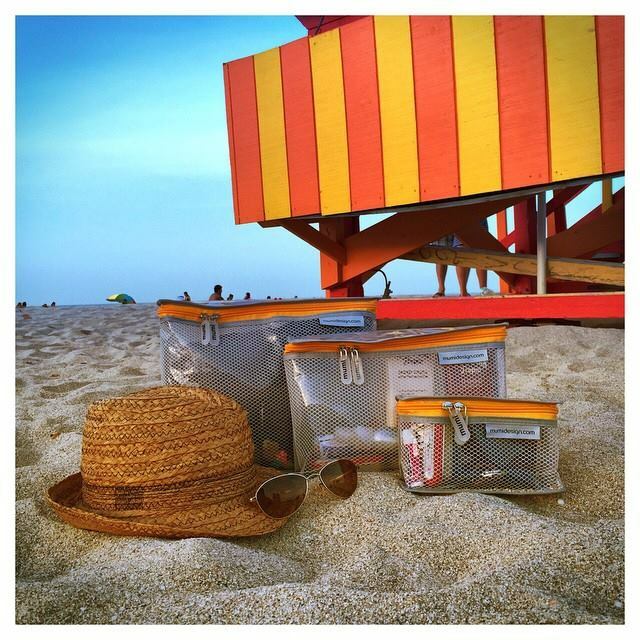 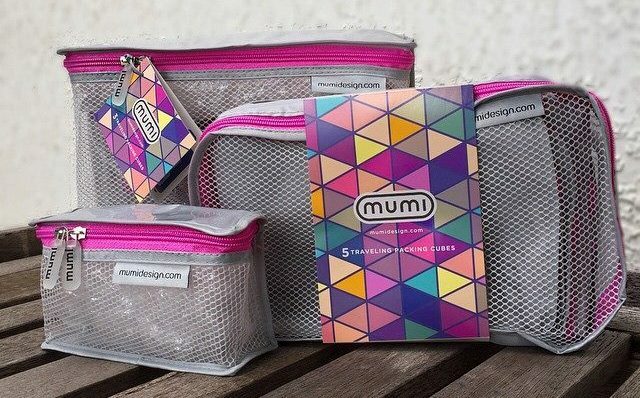 We are giving one lucky family the chance to win a complete set of packing cubes from Mumi Design.